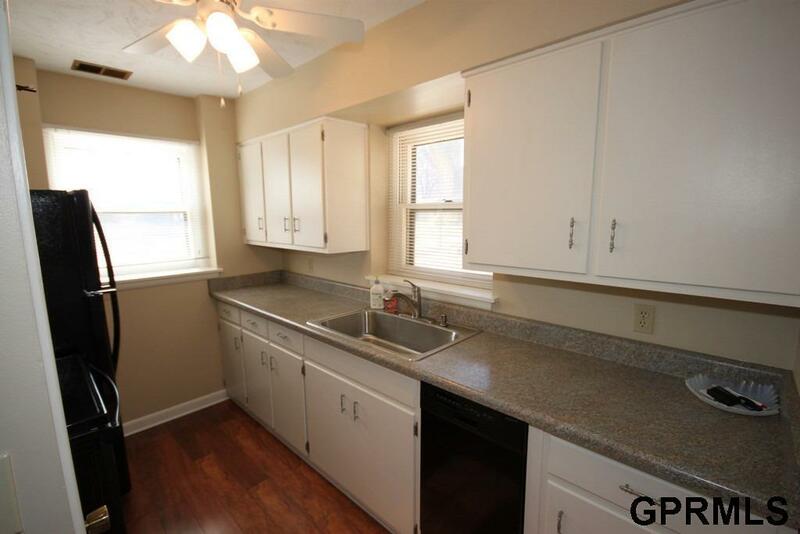 Recently updated appliances, fresh paint, new carpets all for under $70K! 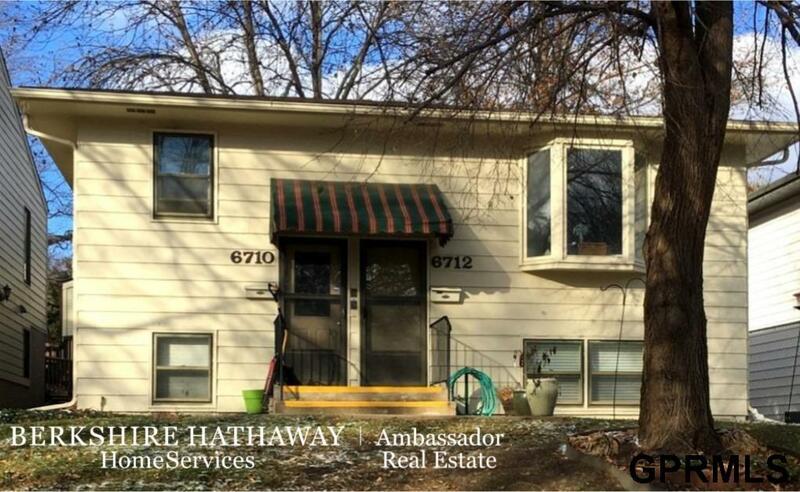 This Bethany area, 55+ garden level condo is ready for you to move right in! 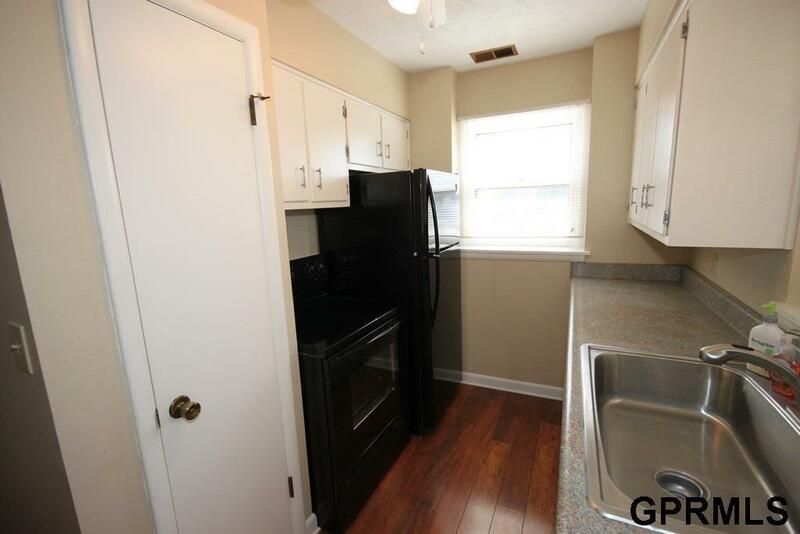 Many recent updates include new carpets, wood floors, paint, updated appliances including new dishwasher. Remodeled bathroom includes low step in shower for easy entry, tile floor, and new vanity. Other features include informal dining area, two bedrooms, family room, intercom system, lots of storage, and a one stall detached garage. 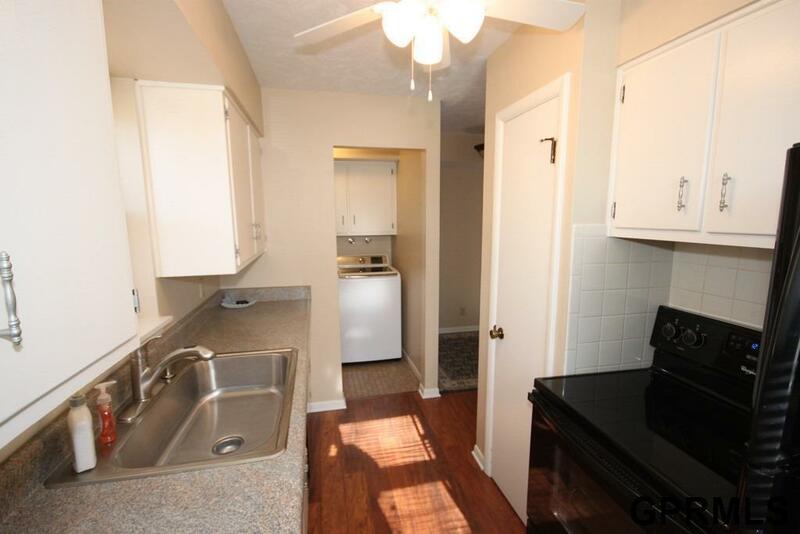 Enjoy easy living in this fabulous condo! Low monthly association dues cover common area maintenance, exterior maintenance, snow removal, garbage service, water, insurance, and lawn care. Call today to schedule your private showing! Listing provided courtesy of Berkshire Hathaway Hs Amb Re.